If you have been receiving Thick & Medium Wholemeal you may have already, or will notice a change to your delivery. 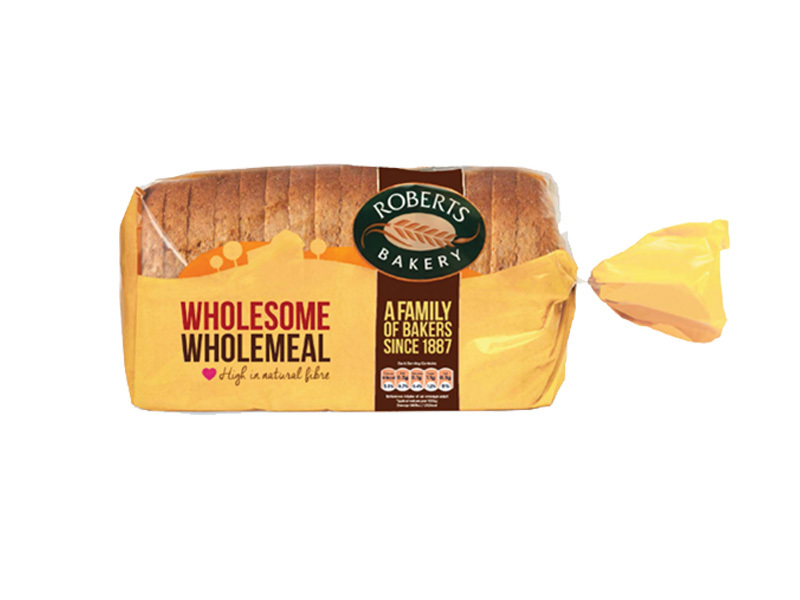 As of Wednesday 28th September Roberts Bakery have ceased production of Thick / Medium Wholemeal 800g & Thick / Medium Wholemeal 400g loaves. They have however introduced a new 'Wholesome Wholemeal 800g' & 'Wholesome Wholemeal 400g' range. Thicker than a standard medium loaf with an improved recipe.